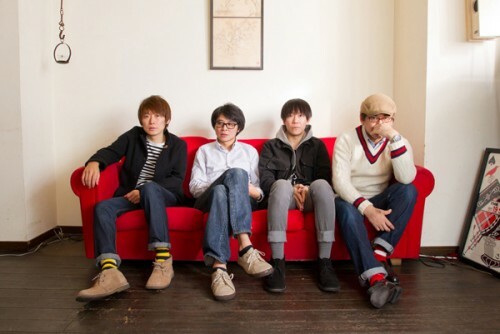 Song of the day: Scott Goes For – "The Clown"
A couple of weeks ago I enthused about a song by Scott Goes For, a fabulous new band from Japan. I had only heard two songs (courtesy of YouTube), but they both make me go “Yeah!” whenever I hear them. 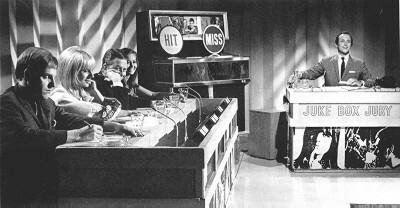 Both songs are on the band’s self-titled debut album. 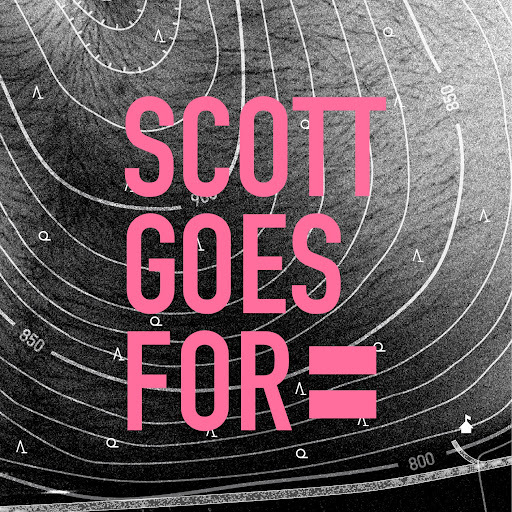 Song of the day: Scott Goes For – "Take Enough Time"
And not because the band name contains my last name (that’s purely coincidental). Now to buy the album. Oh, by the way: I want to give a thoroughly huge thanks to Powerpopaholic for alerting me to this band, because I didn’t know about them until I paid my daily visit to PPA’s blog. As people in Australia (and elsewhere) like to say: you’re a scholar and a gentleman! I’ve heard just those two songs, but I’m ready to state the following: this band can do no wrong. You are currently browsing the archives for the Scott Goes For category.